that make cross-selling a breeze to manage for online sellers into multiple channels. Leading online sellers around the world rely on our ecommerce solutions to regain control of their ecommerce business. If you are having a hard time managing yours, you can rely on a custom ecommerce solution by TOPS. We work with many sellers who are working on multiple eCommerce marketplaces and cross selling between them. Our solutions try to automate every aspect of their business to make their life easier. Our eCommerce solutions get better with time. As their understanding of the business gets better with time, they start taking actions on your behalf so that you can concentrate on your business goals. Our eCommerce solutions work in unison with the existing software portfolio running your eCommerce operation. They fetch update from them and present them in a central location for ready access. 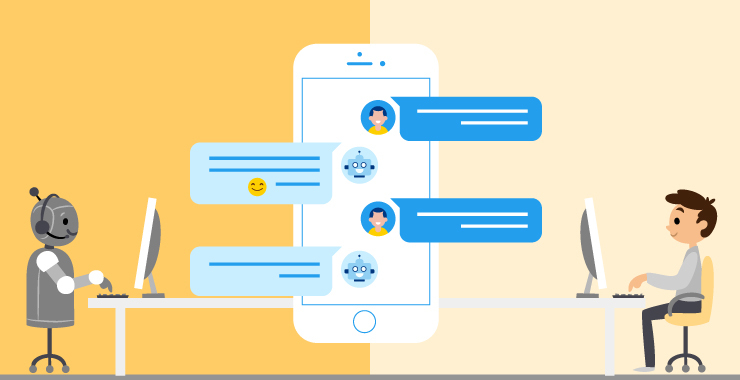 Our intelligent solutions give you smart suggestion to improve your business operations and raise the operational efficiency of the entire process without taking a toll on user experience. TOPS has the required expertise in eCommerce solutions for every industry sector and human resources to build customized solution to address problems you are facing amidst the mounting competition and continual technology upgrades. Our developers are well versed with the latest online retail architecture and advanced framework that caters the need of business. We will help you enhance the retail business productivity with the best shopping developed featuring an array of high-grade and interactive functions. Our team provides effective eCommerce designing and builds UI to enhance online sales, brand loyalty and customer engagement. Develop bespoke applications and improvise online retail architecture as per the business requirements by customizing the business with advanced framework. Our team helps you in optimizing, designing and improving the functionality of the e-commerce application by developing the best customized plugin. TOPS provides full maintenance and round the clock support services to the clients to ensure smooth running of your eCommerce website. Managing multiple sellers and buyers account when vouching on hundreds of products may lose you money if you’re not cautious. Our dropshipping solutions make the job simpler. If you’re operating on multiple marketplaces, fulfilling orders can be a nightmare when you have too many to close. TOPS offers a centralized for all your orders from multiple marketplaces. With more vendors, come fresh challenges which are sometimes hard to address. Our custom vendor management solutions keep you up-to-date with your vendors’ product catalogs. Order fulfillment is the most challenging task in eCommerce. Our warehouse management system efficiently ships your orders and defines your picking, packing shipping preferences. Stay at the top of the competition on eCommerce marketplaces. Our automated repicer. Set your minimum and maximum prices to ensure more sales and higher profits per sale. What kind of eCommerce solutions does TOPS provide? We provide bespoke software in the form of eCommerce solutions. Any standard software available in the market may not solve all the purposes of a particular business because it is not exclusively made for the same. To overcome unique business challenges, one has to go for bespoke software which is specifically made for that business. Why should I choose your solution over an off-the-shelf alternative in the market? Does you solution support Shopify integration? 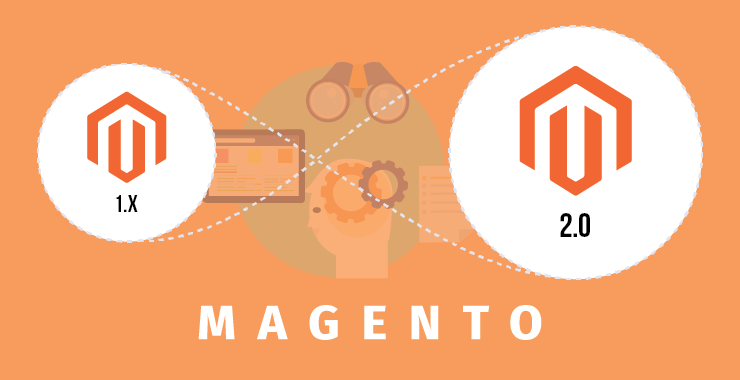 Yes, we offer endpoints to integrate with Shopify, Magento and OpenCart. What is repricer? How can it help my business? You just need to set your minimum and maximum prices as per your business logic and we will not only ensure more sales but also secure your profits. What are common features of your eCommerce solutions? The final features would be reflective of your requirement. The features are only indicative of what we can offer in a custom ecommerce solution. We examine the business requirements and plan the workflow of the project. We carry in-depth discussion with all the stakeholders of the project. Following this, we devise list of features that will efficiently and accurately complete the intended task. We go through the changes required in the features,encompass the feedback of end users and prepare a final wireframe. 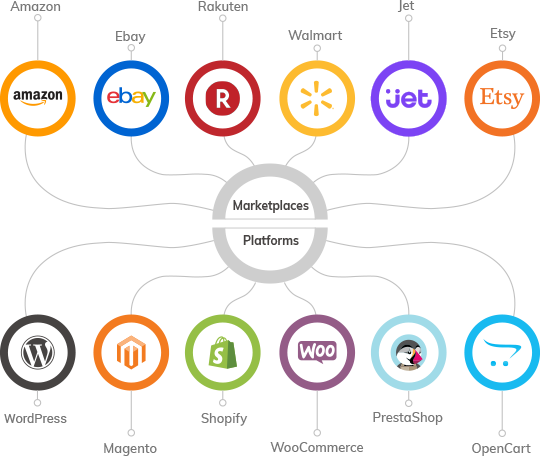 Which are the marketplaces I can integrate with the software solution? Amazon, EBay, Rakuten, Walmart, Jet, Sears, Newegg, Etsy, Groupon, etc. Do you develop solutions for dropshipping and online arbitrage? Yes, we have developed some excellent solution for our dropshipping and online arbitrage clients. Yes, we have some excellent algorithms in place. 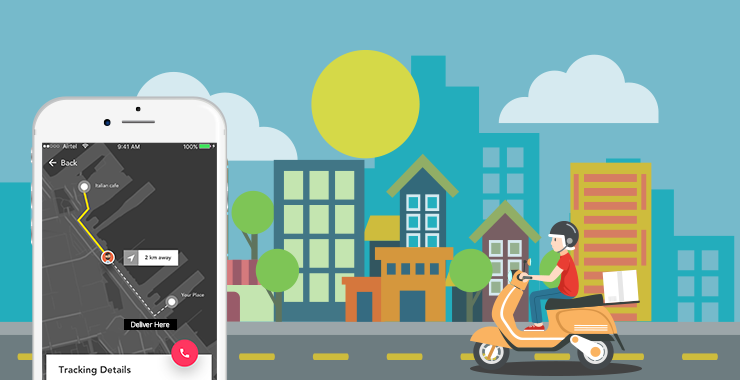 How to Setup a Mobile-first On-demand Delivery Business?